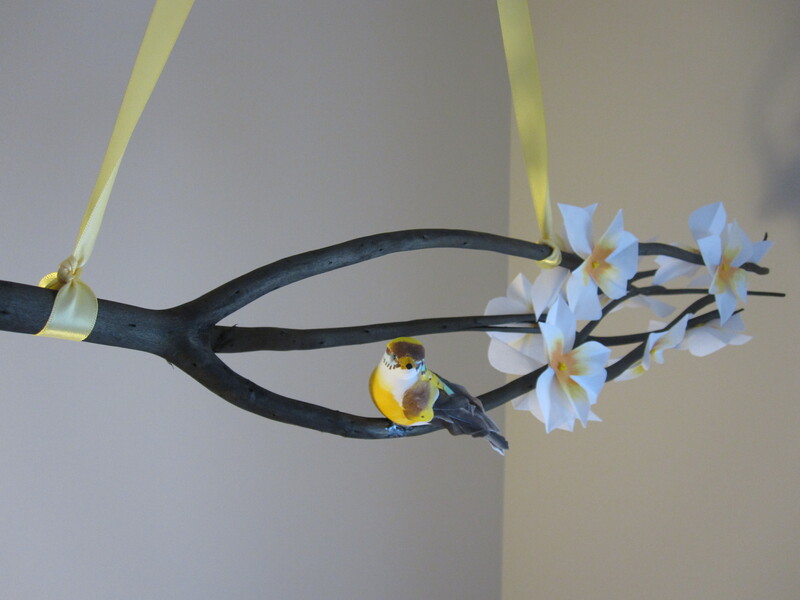 This adorable bird and branch mobile is so sweet yet stylish. 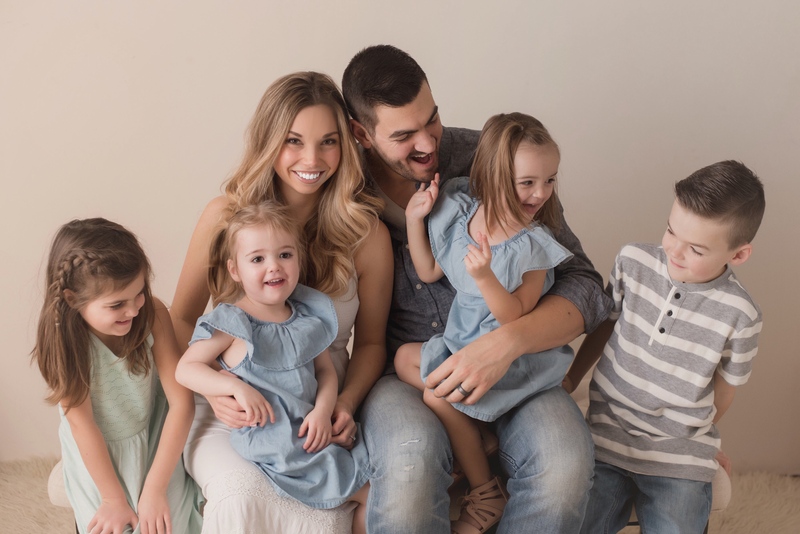 This is a super easy and inexpensive DIY project that you can make for your little darling and it is not too “baby” that she will outgrow it anytime soon. A masculine take on this branch would be to leave the flowers off the branch and add a little owl or some felt leaves. A ready made branch which you can find at most craft stores. I found mine at Bouclair Home for under $10.00! 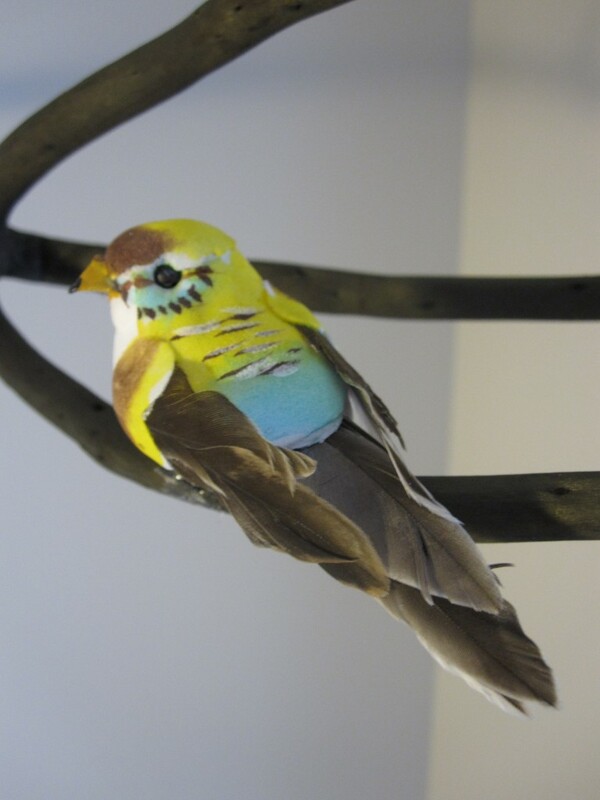 A craft bird or butterfly which you can find at a local dollar store or Michaels. Artificial flowers. (I made mine from scratch which we will explore another day). A couple places I love to purchase artificial flowers from is surprisingly Terra Greenhouses or Home Sense. Ribbon, approx. 1″ wide. I chose satin because it would be slightly reflective near the window. 1 hook that can be screwed into the ceiling. First hold the branch in your child’s room or nursery and decide where you want it to go. I would not recommend hanging it over a crib just in case your little one tries to grab it or it falls. Decided on how low you want it hung to determine how much ribbon you will need. Fold the ribbon in half and tie each end to the branch in double knots. Play around with the placement of the knots to make sure it will hold the branch level. Remove your flowers from their original stems and hot glue them in different spots around the branch. Try to bunch your flowers in groupings of two or three and don’t put them too close to the base or tip of the branch. 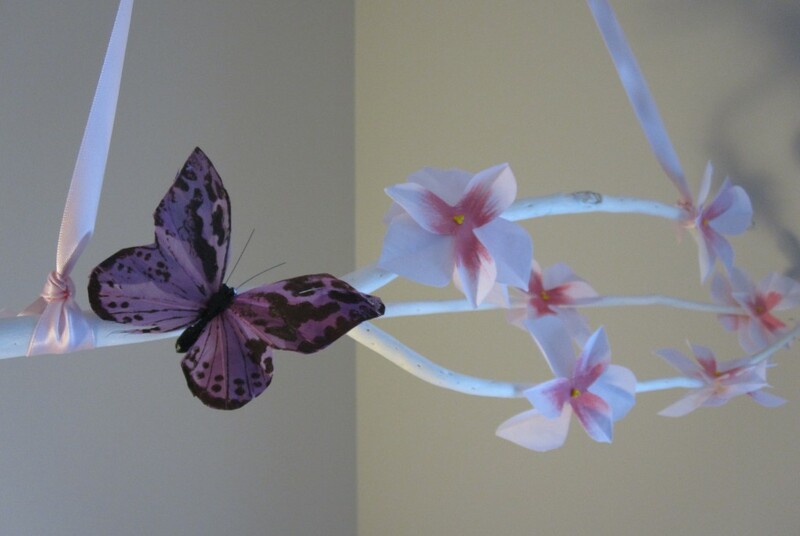 Then remove any wire from your butterfly or bird and hot glue it closer to the base of your branch. 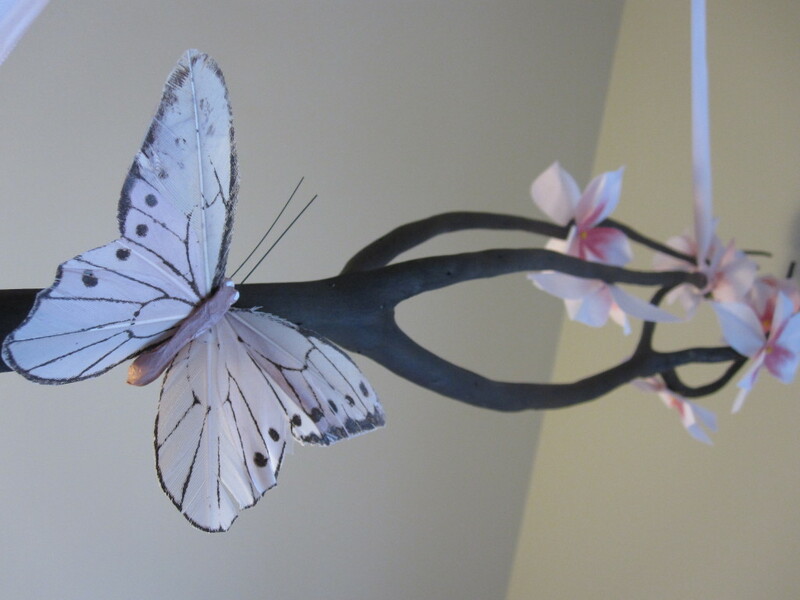 Take into consideration which direction you want to hang your branch before you place your bird or butterfly. Screw your hook into the ceiling and hang your mobile. 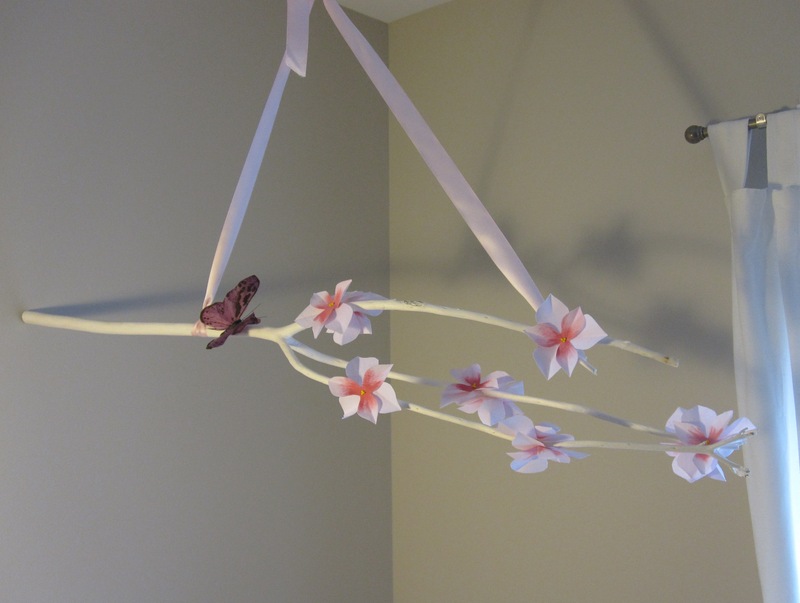 You now have a stylish bird and branch mobile that cost you under $30.00 that may help distract your little rascal from squirming during a diaper change!